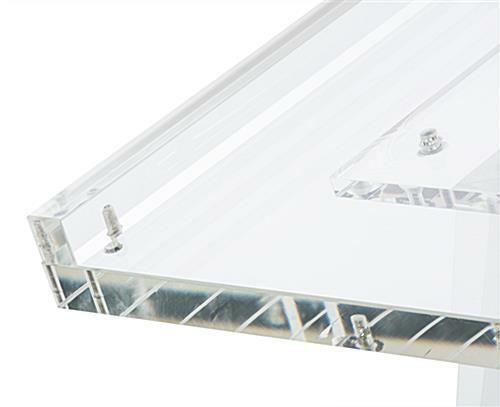 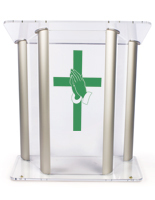 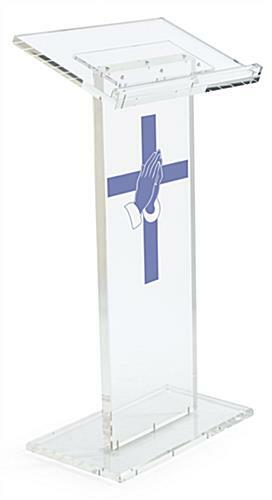 These clear acrylic cross pulpits feature a religious image printed on the front. 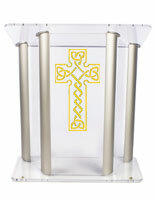 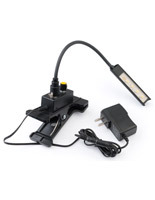 This type of church altar stand is made of 1" thick plastic and they can be assembled in little time. 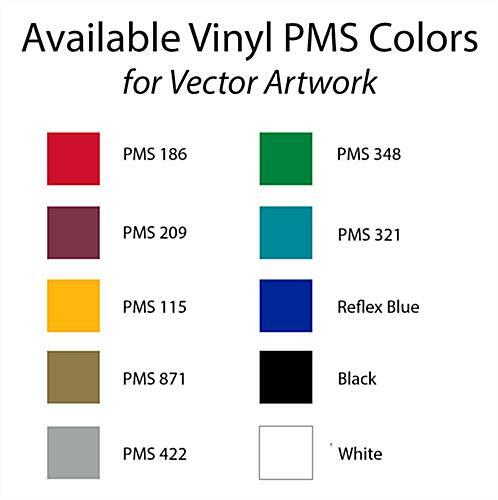 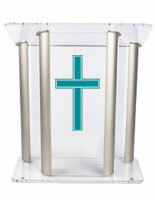 In addition, the acrylic cross pulpits are imprinted with a vinyl process in one of 10 available colors. 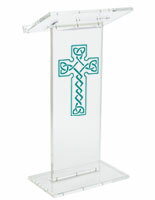 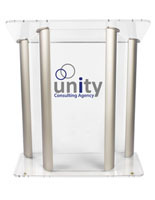 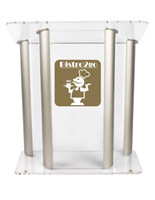 The lecterns, made of strong plastic materials, feature a neutral design that will match any gathering, large or small. 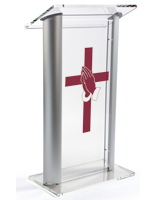 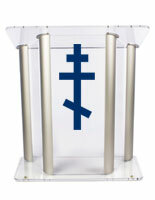 The cross pulpits with a front-printed image feature an angled reading surface that measures 23.8" x 14". 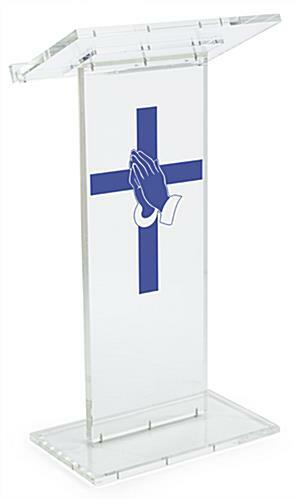 Modern stands like these will enhance any church altar instantly.